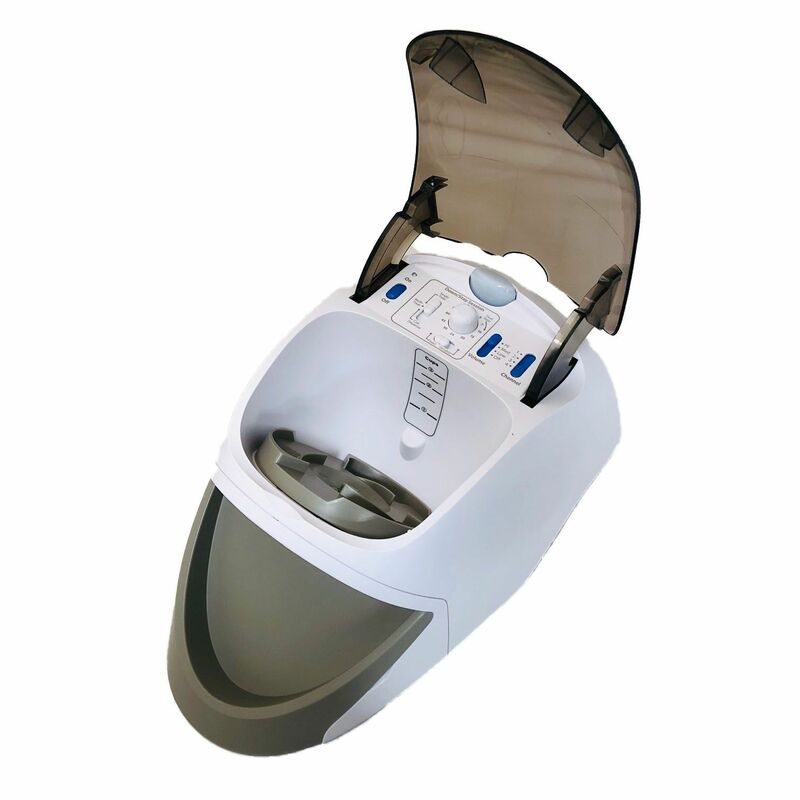 PetSafe Treat & Train Remote Reward Dog Trainer is a remote-controlled treat system that uses positive reinforcement for training dogs when they behave well at home. 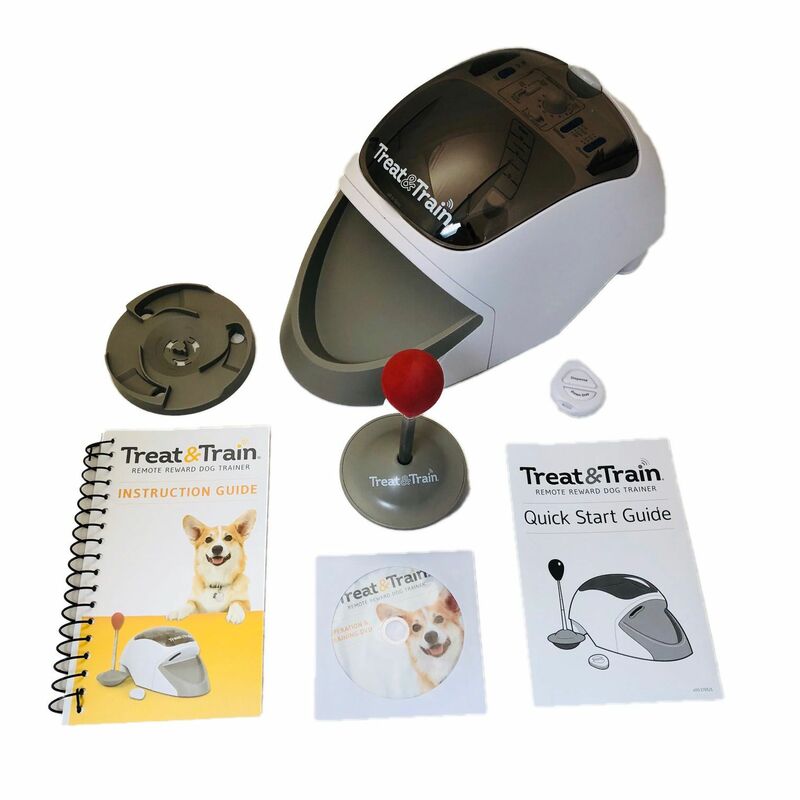 Teach dogs at a distance to perform almost any behavior, from everyday skills (such as potty training) to specialized skills (such as agility, obedience, service and military work). 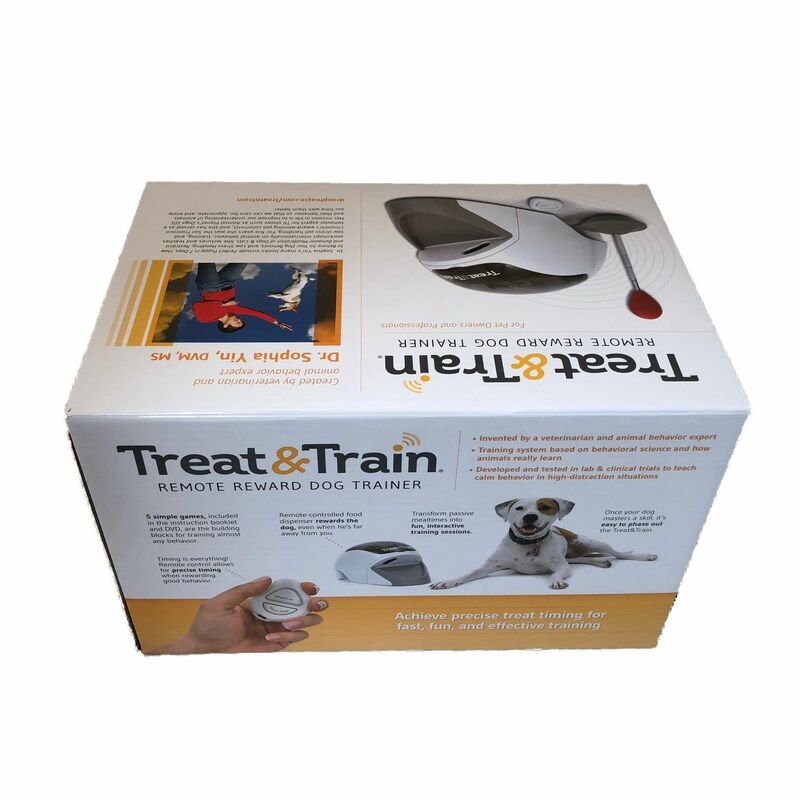 Replacement targets and remotes are available for purchase through PetSafe Treat & Train™ Customer Care Centre. 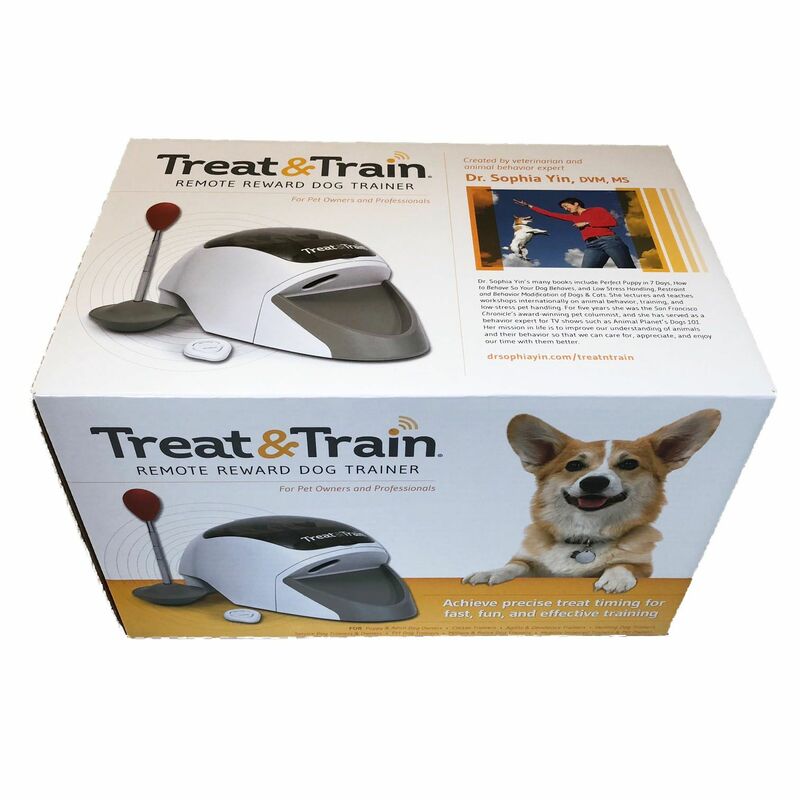 Yes, the Treat & Train™ does come with a product warranty.